The remodelled entrance hall of our recently refurbished villa for an art dealer. The interconnected spaces are defined by new panelling and a Soanian niche announces the entrance to the study. 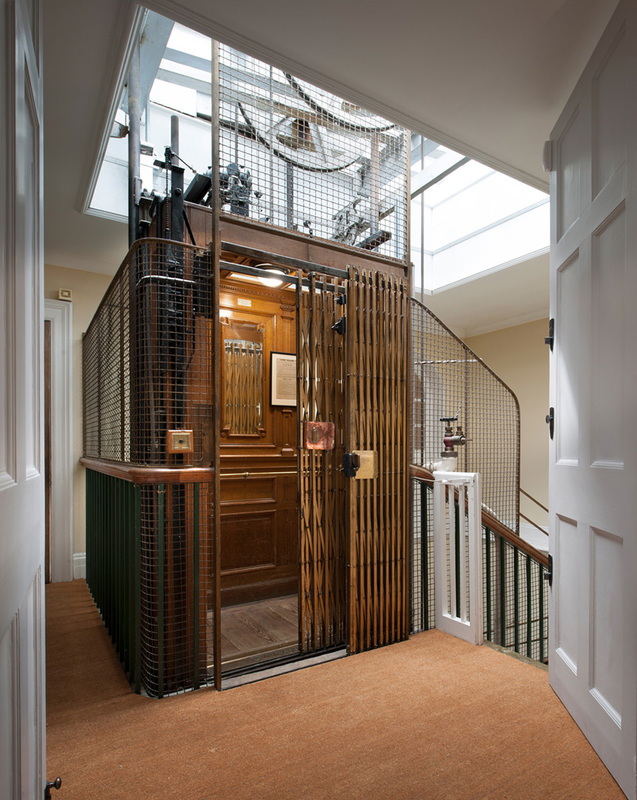 A beautifully re-conditioned Edwardian caged lift serving our refurbished penthouse apartment at Stansted House, Stansted Park. Installed in 1903 when the Grade II* house (by AC Blomfield) was reconstructed, it was manufactured by Waygood & Co and is one of the first electric lifts of its kind in the UK. 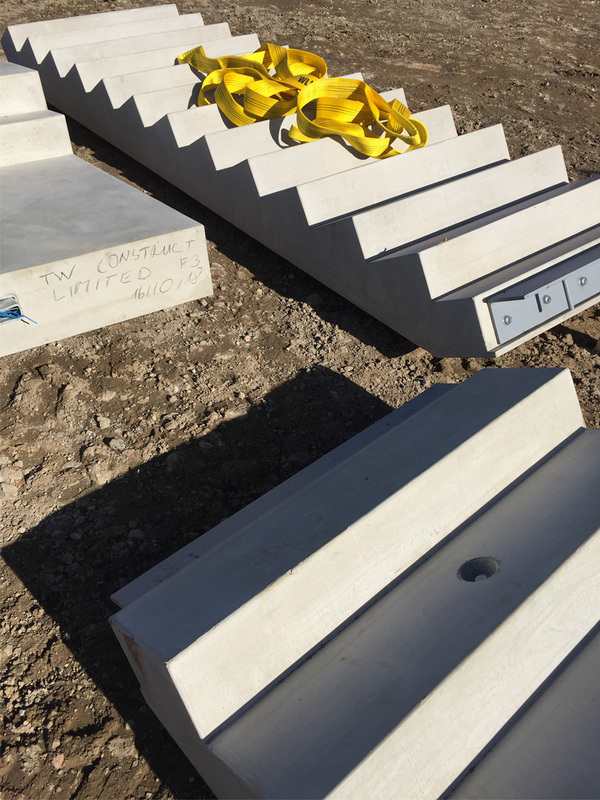 Pre-cast concrete staircases for our Hounslow apartments, in the crisp Autumn sunshine. Mobilisation…site set up underway for our new housing scheme in Hounslow. 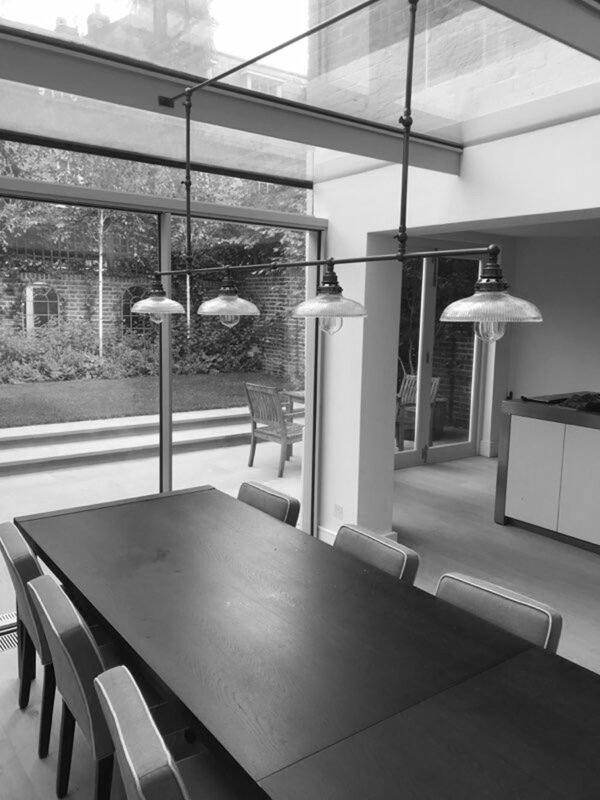 Our bespoke adjustable dining room pendant light completes the scene in our newly refurbished villa in Holland Park. Great work by the David Turner Workshop. Soft launch of Bohemia, a much needed new LGBTQ+ venue in central London. Progressing initial ideas with our enlightened clients…. Initial photography of recently completed apartment at Stansted House. 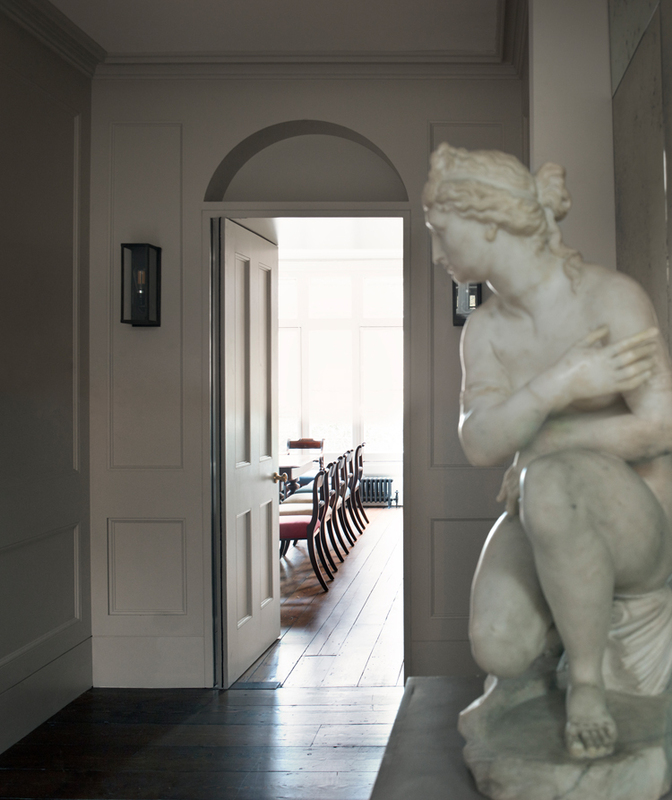 Timelapse showing highlights of our renovation of 46 Berkeley Square, the new home of Annabel’s. The retractable glazed roof for the new courtyard garden at Annabel’s under construction.. precision engineering by Eckersley O’Callaghan and Waagner Biro. 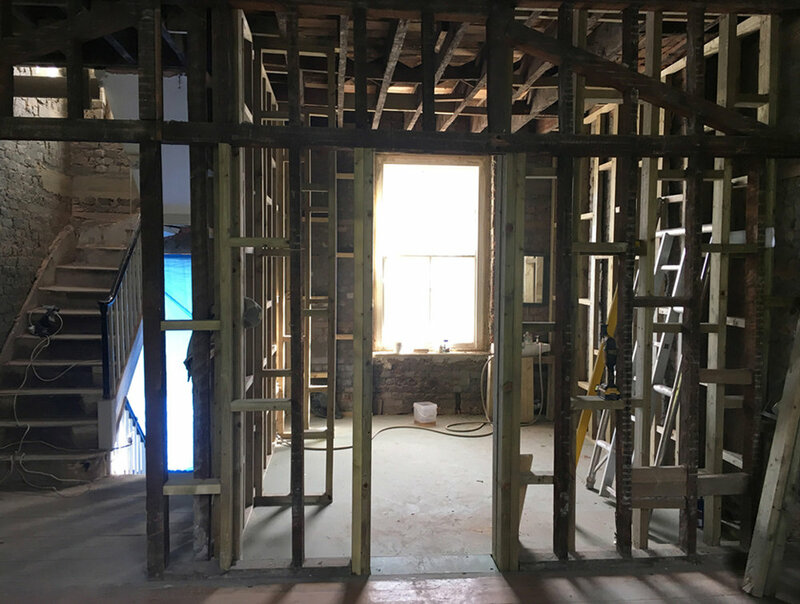 The skeleton frame at London Fields.. future en-suite.